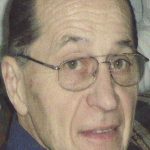 James P. Bishop, 79, of Simpson died Tuesday at Moses Taylor hospital in Scranton. He is survived by his wife of 55 years, the former Carol Philback. Born in Simpson, son of the late Phillip and Mary Lescinski Bishop. He was a graduate of Fell High School, Simpson and served in the Army during Vietnam He retired after 32 years from QPI Carbondale. Jim enjoyed fishing and was a jack of all trades, willing to help anyone. He married his high school sweetheart and was always by her side. Jim had a special love for his children and grandchildren. He took pleasure in tending to his grandson’s sheep and chickens. 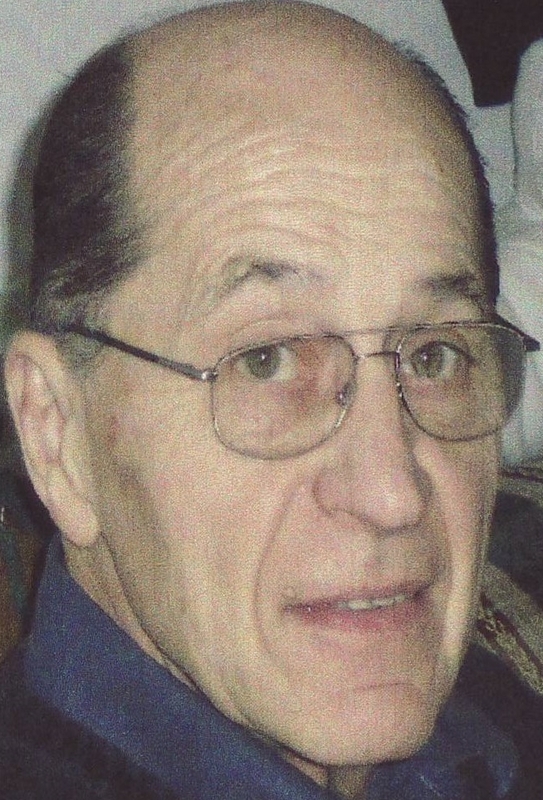 He is also survived by his three children, Jimmy, Simpson, Susan Stoklosa and husband Jim, Uniondale, Laura Kowalewski and husband Mark, Clifford Twp, a brother Phillip, Clarks Summit, a sister Anne Marie Pieski, Greenfield Twp, four grandchildren, Jimmy Bishop Jr., Jimmy Stoklosa and wife Kristi, Christopher Stoklosa and girlfriend Jess and Jack Kowalewski, a great-granddaughter Ella Stoklosa . A private blessing service will be Saturday at the Joseph W. Scotchlas Funeral Home 621 Main St. Simpson by the Reverend Joseph S. Sitko. Entombment with military honors will be in Our Mother of Sorrows Cemetery in Greenfield Twp. Memorial contributions can be made to St. Joseph’s Center 1213 Prospect Ave, Scranton.